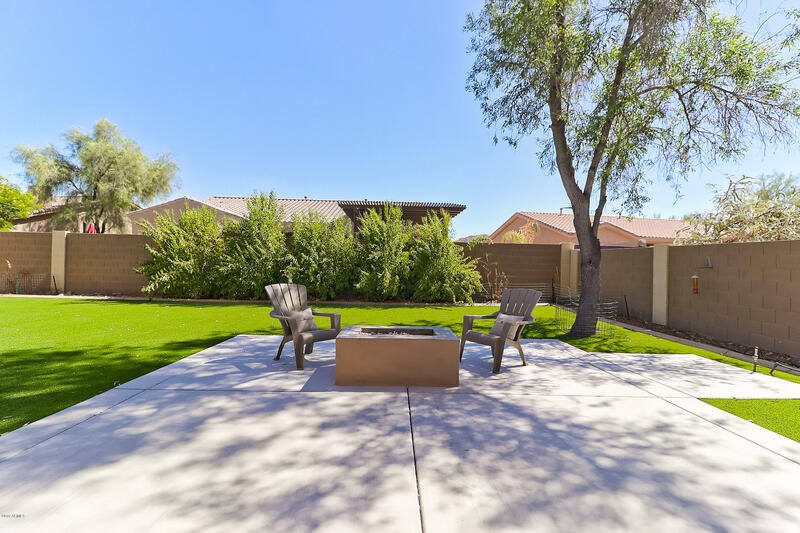 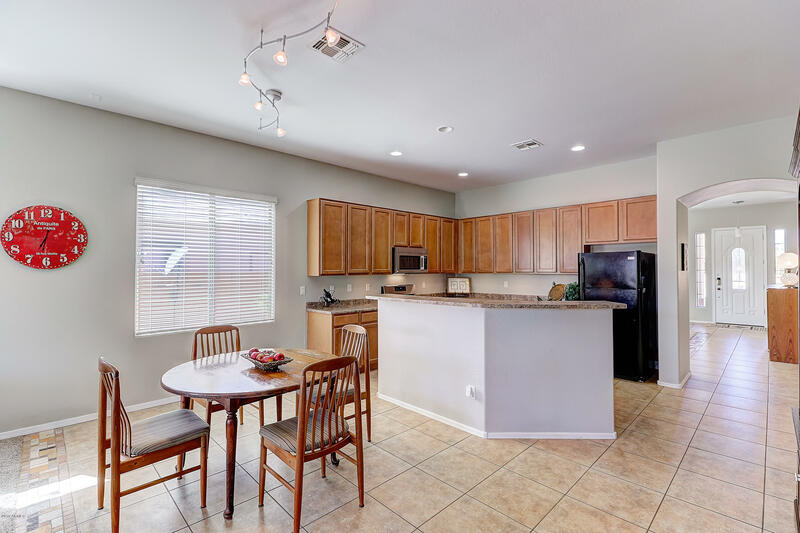 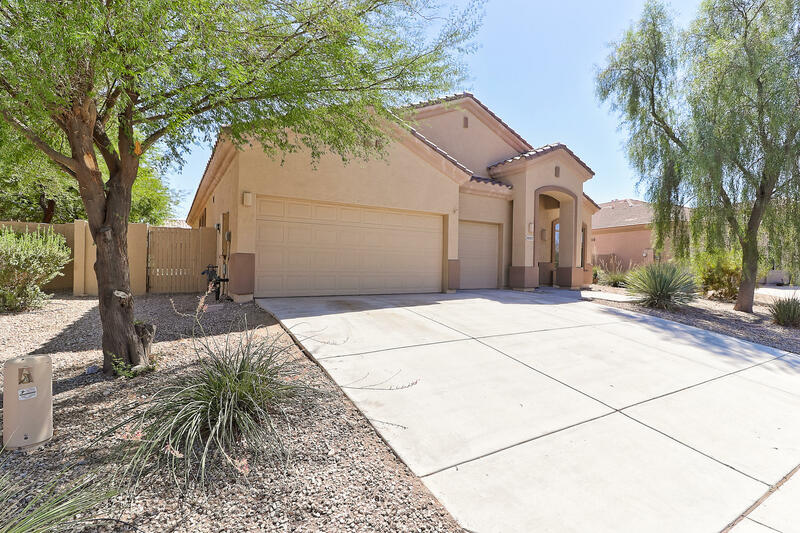 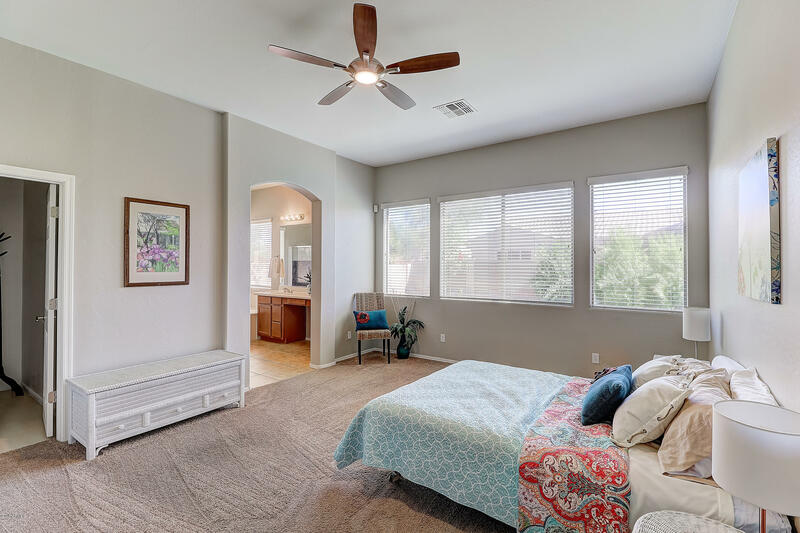 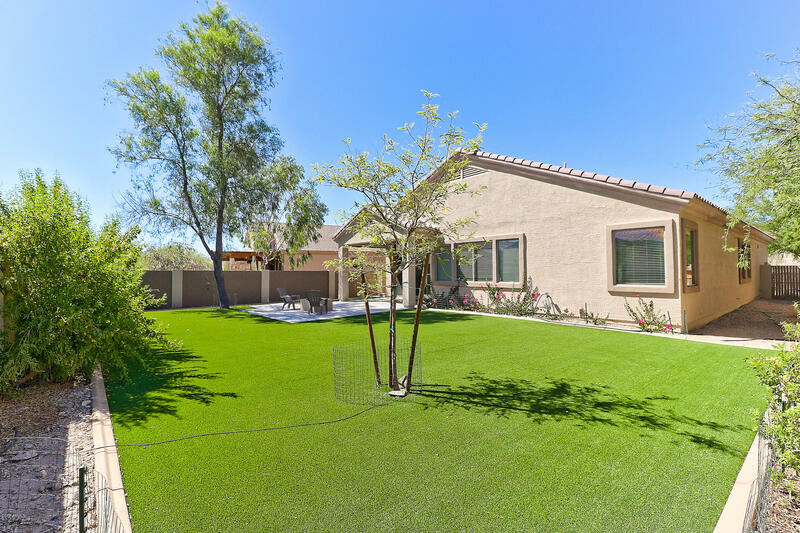 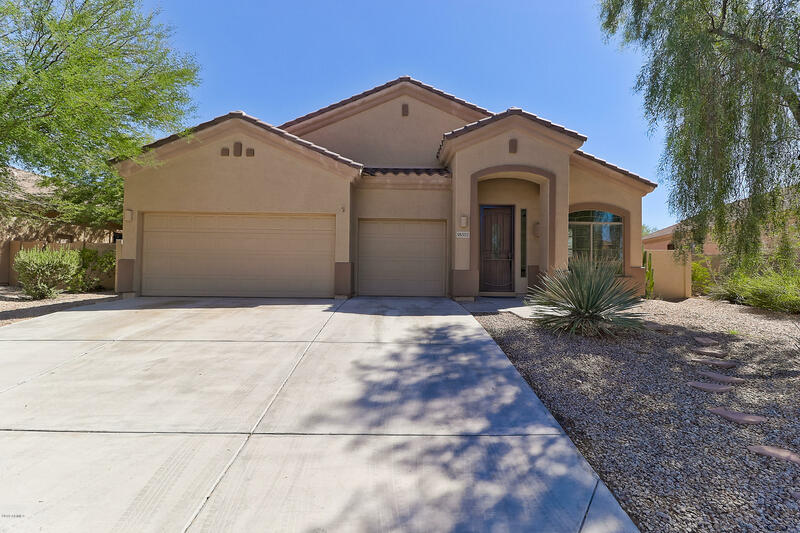 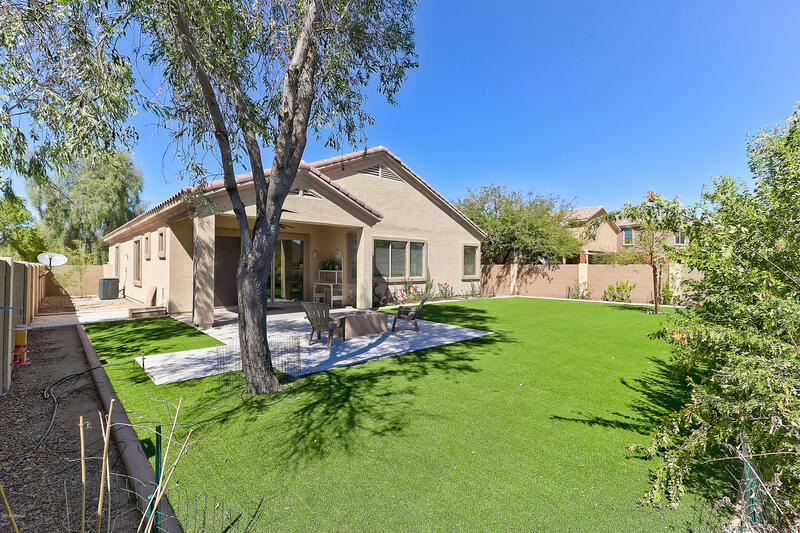 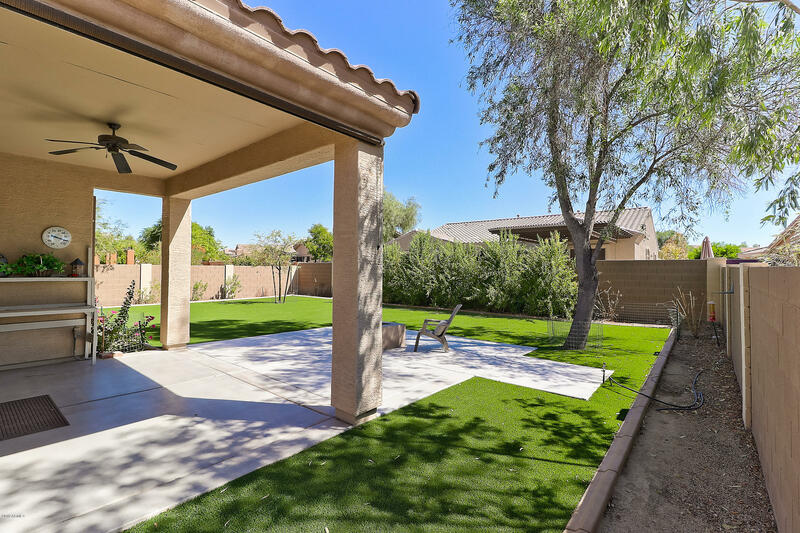 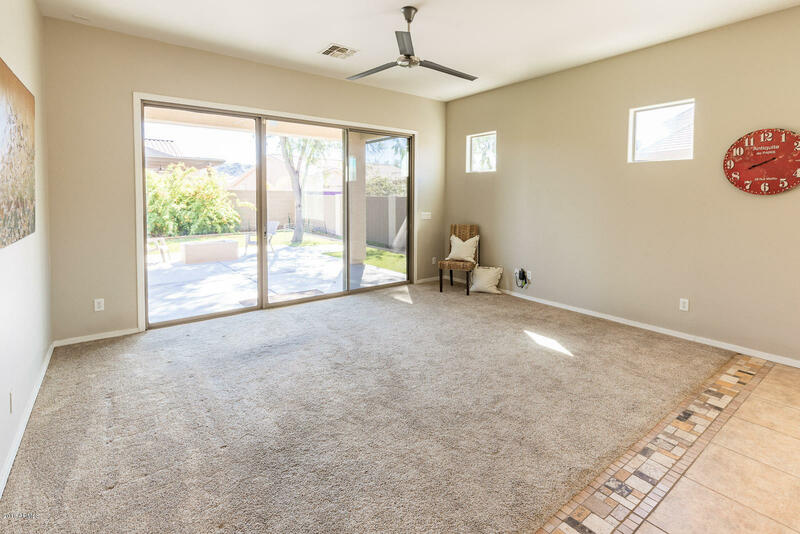 This 3 bed + den home includes a extended covered patio with scenic firepit backyard featuring artificial grass, perfect for outdoor entertaining! 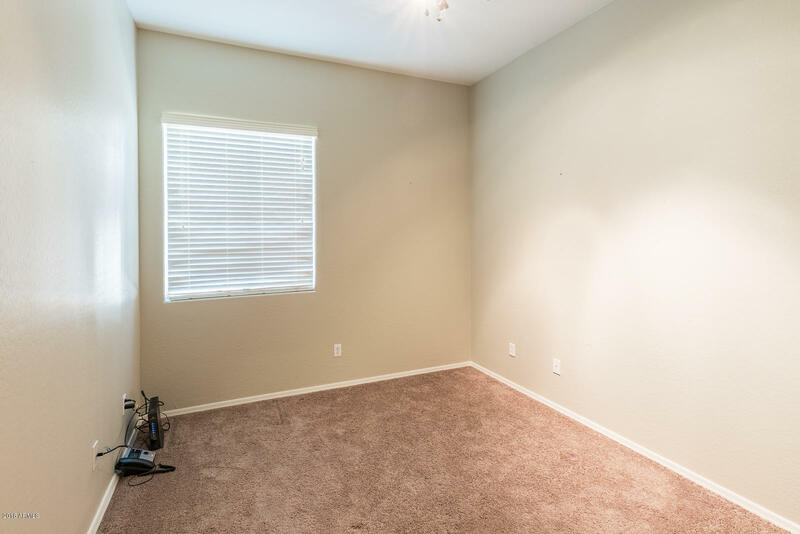 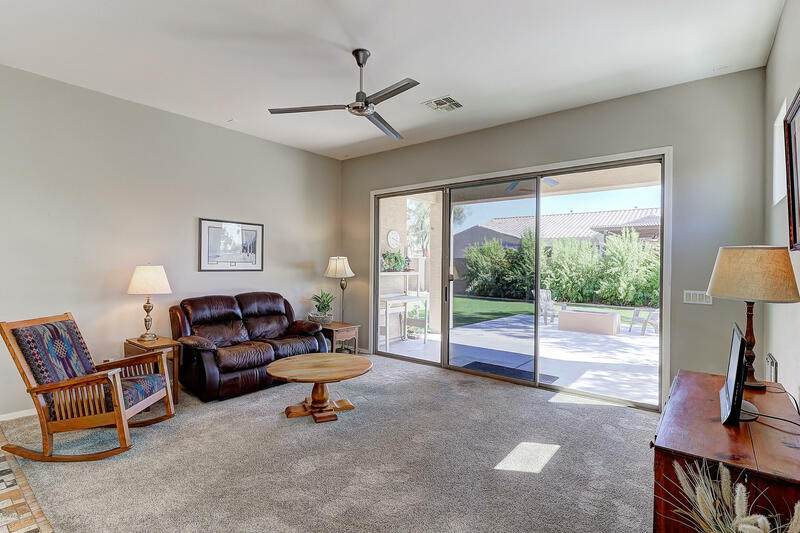 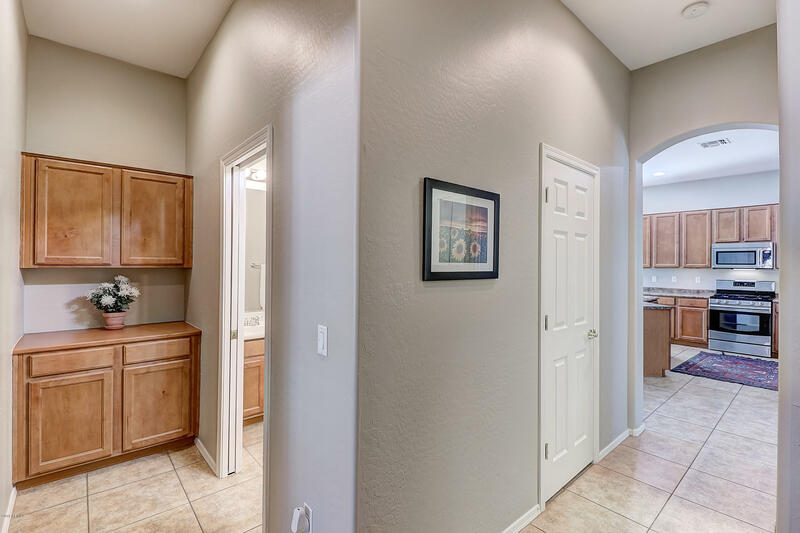 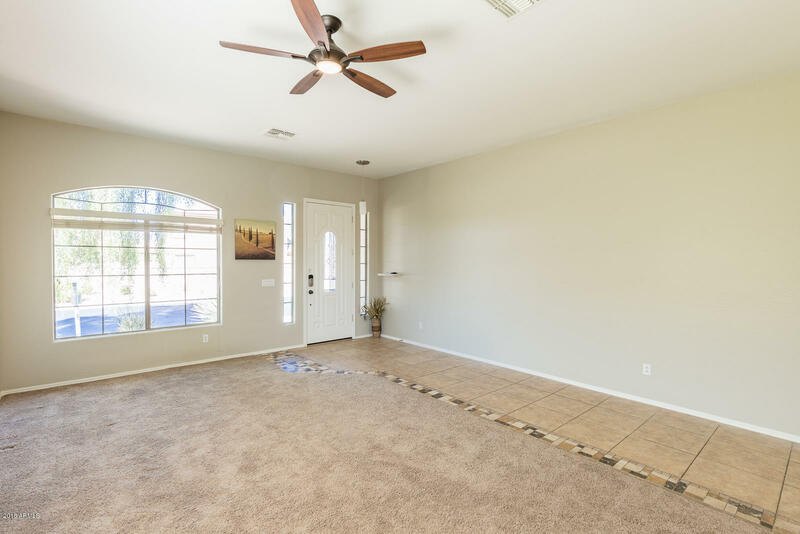 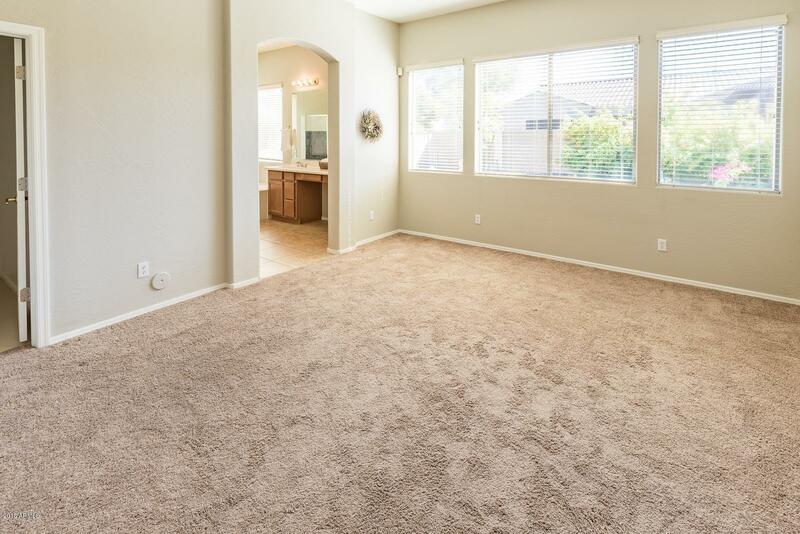 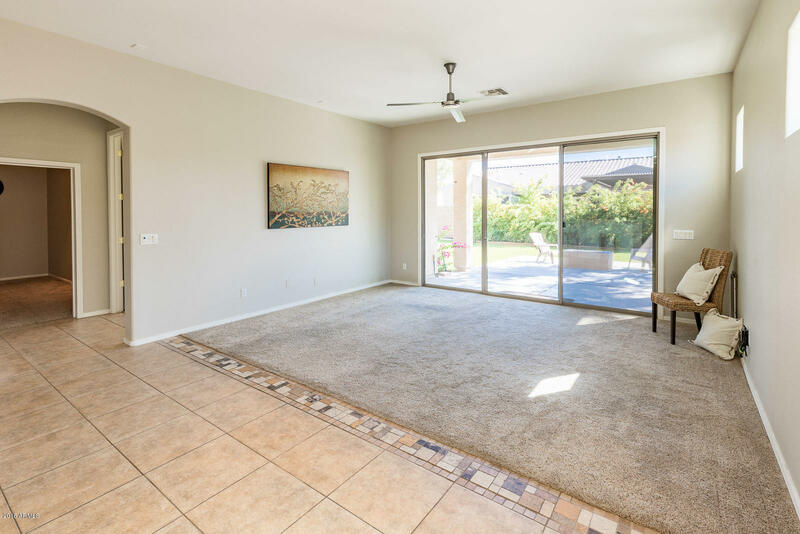 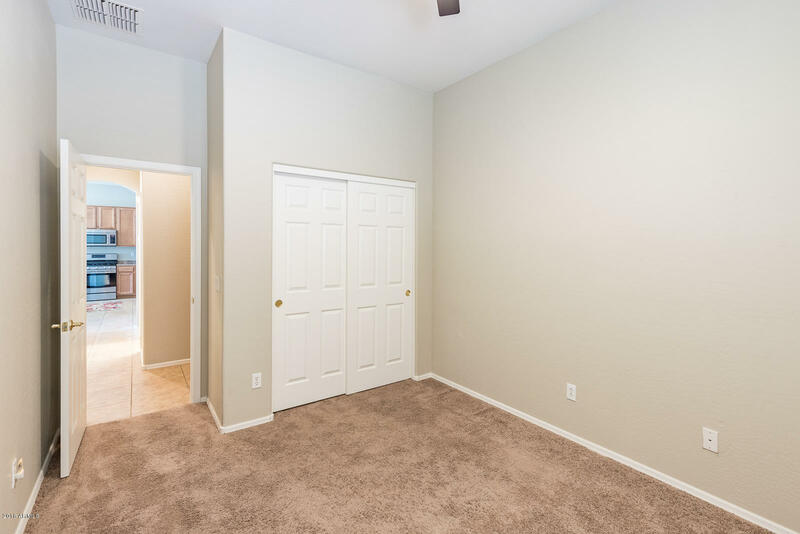 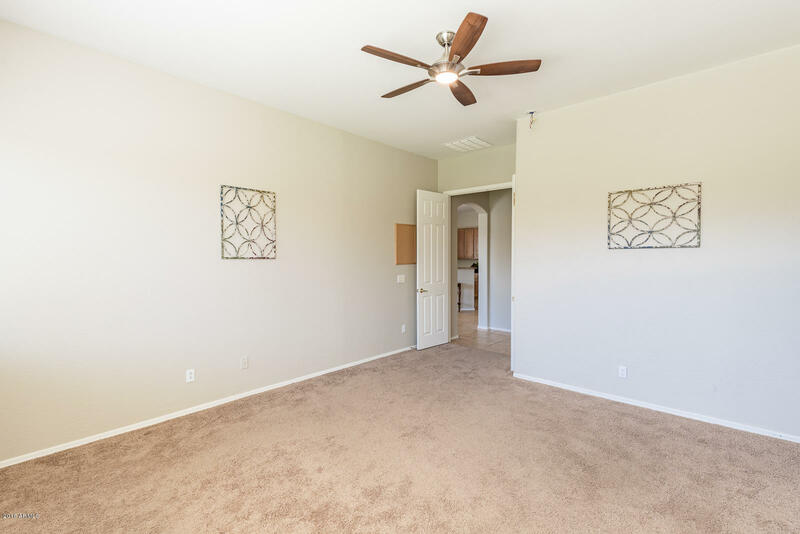 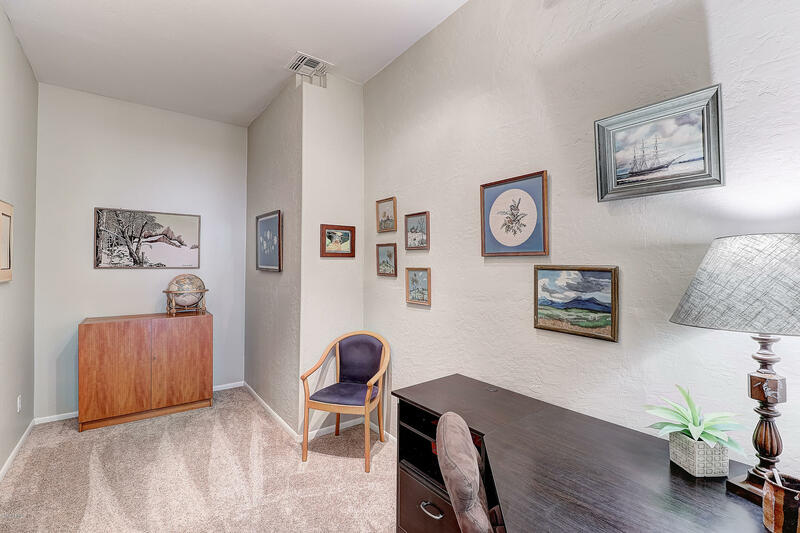 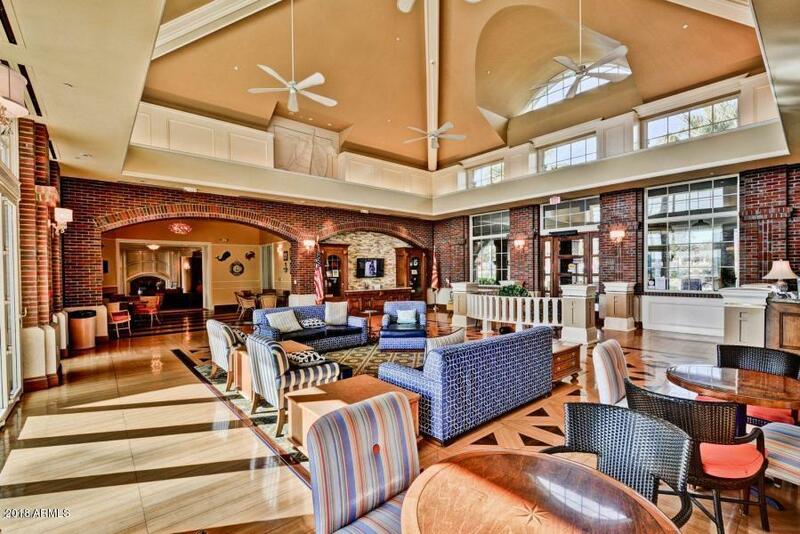 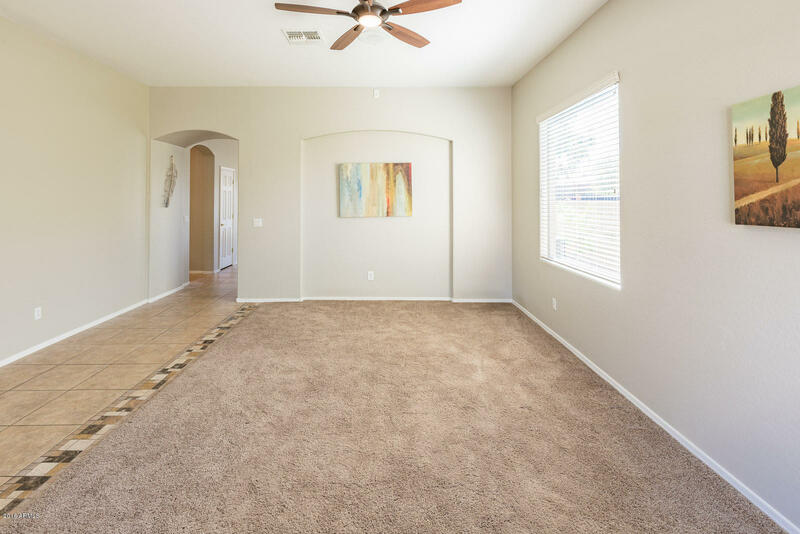 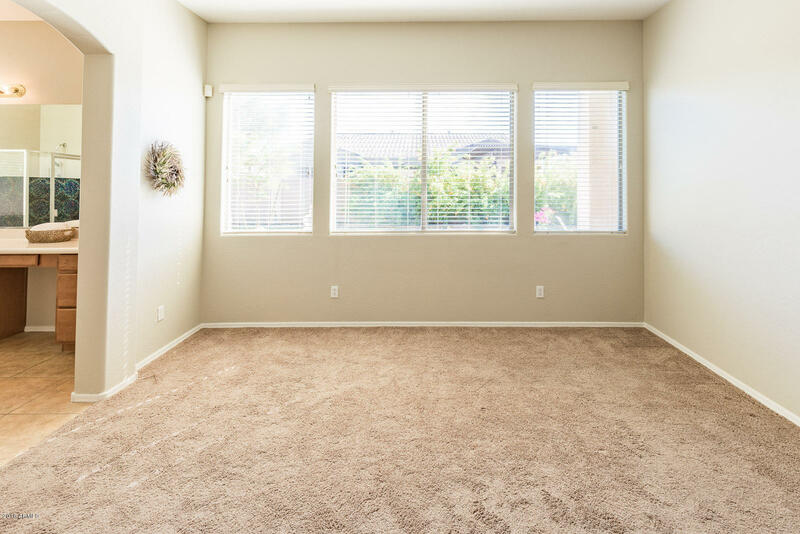 Inside, you'll find a spacious great room with a 12 foot slider to enjoy the vibrant yard. 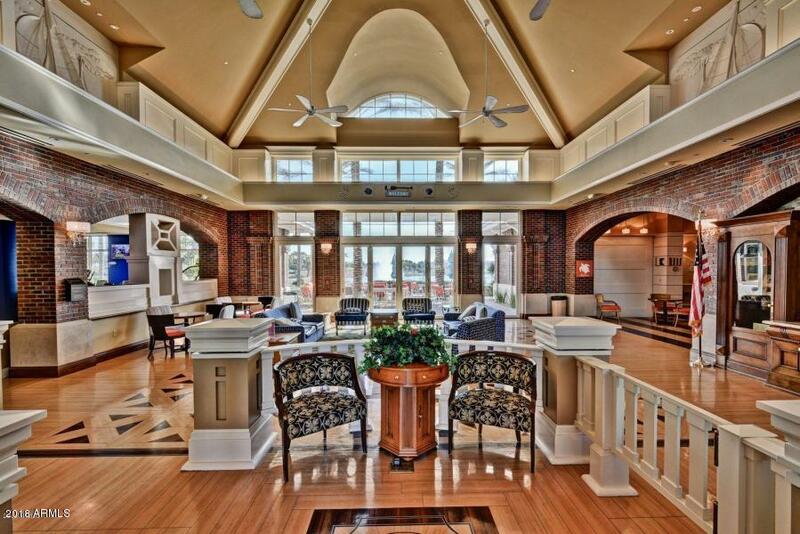 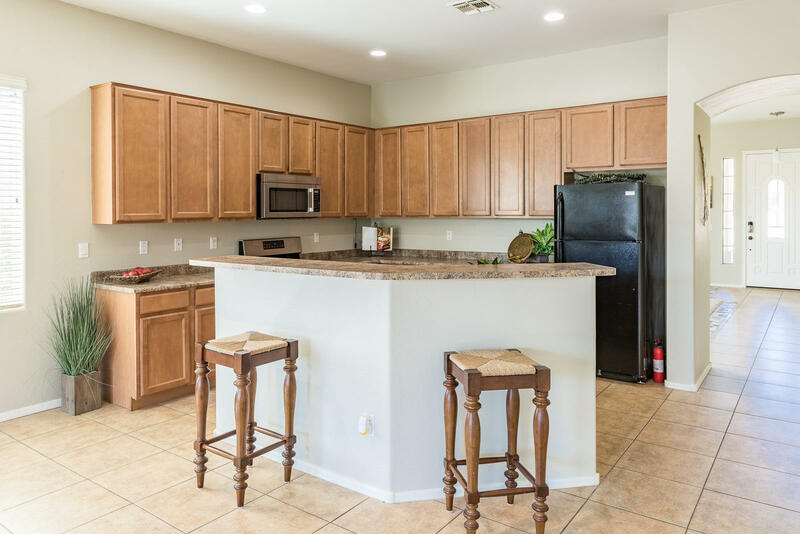 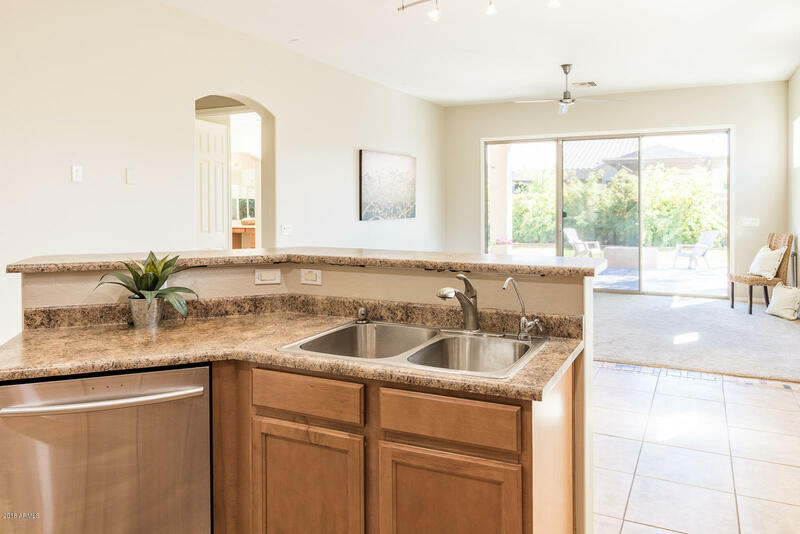 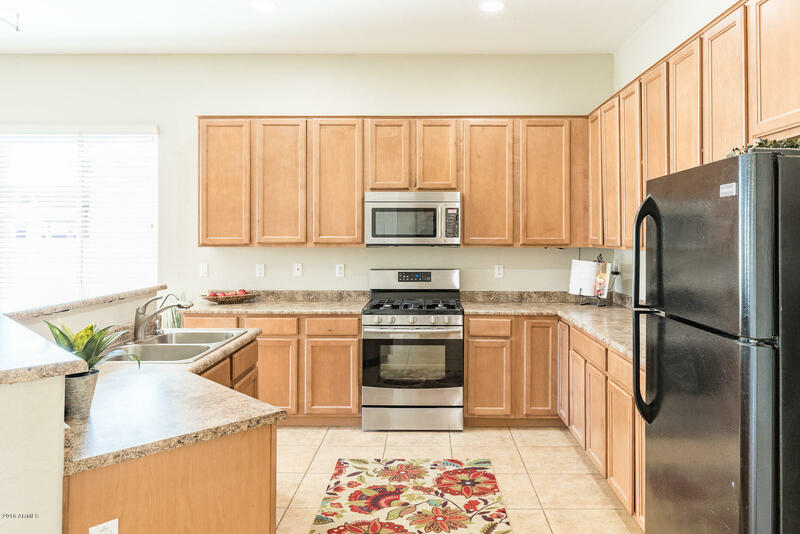 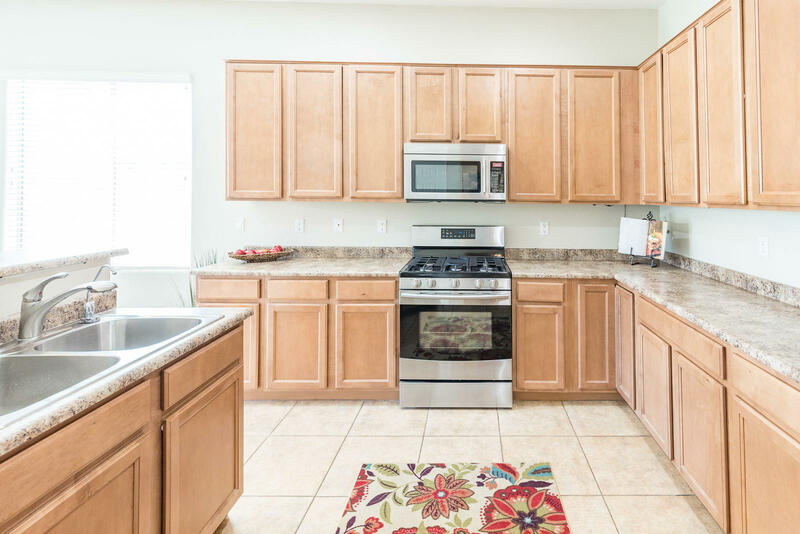 This well designed kitchen boasts an island with breakfast bar, refrigerator & pantry. 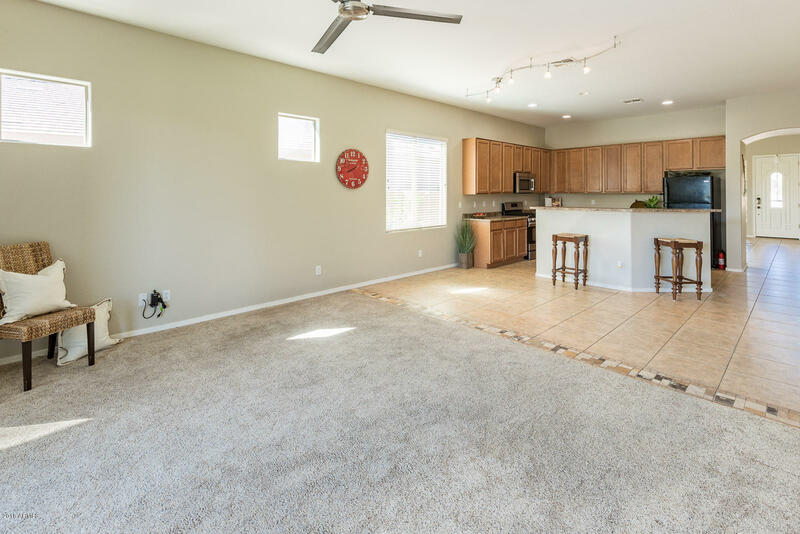 The kitchen opens to the family room w/access to the back via sliding glass doors. 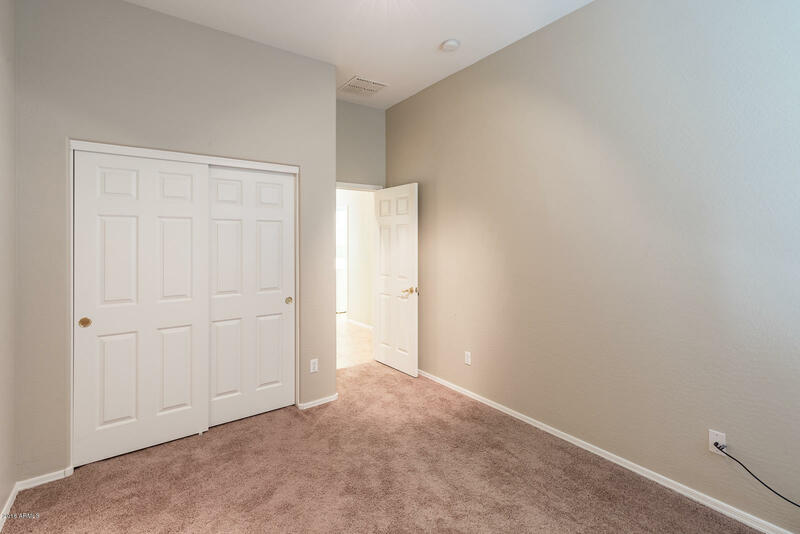 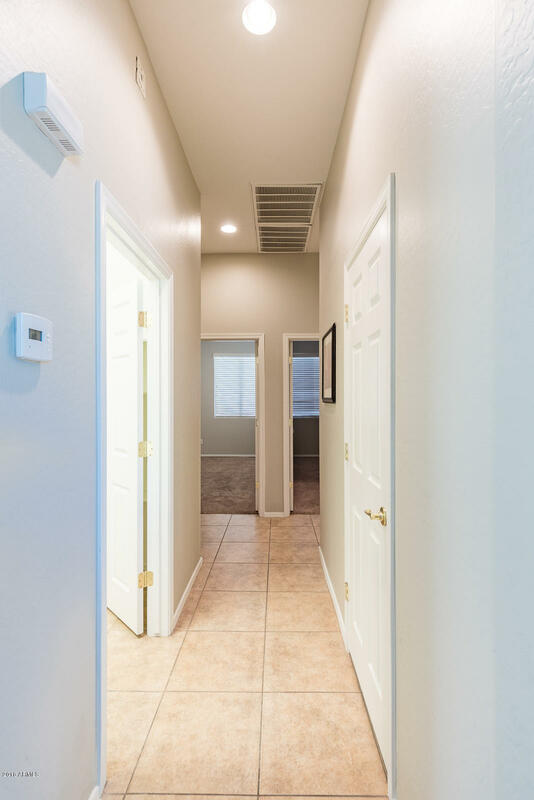 Step into the large Master suite with two spacious walk-in closets & ensuite bath with dual sinks, separate soaking tub + shower & private toilet. 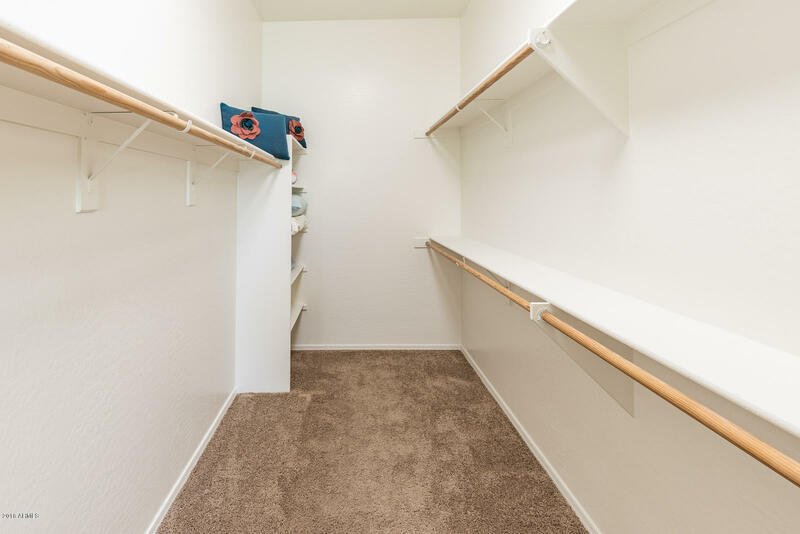 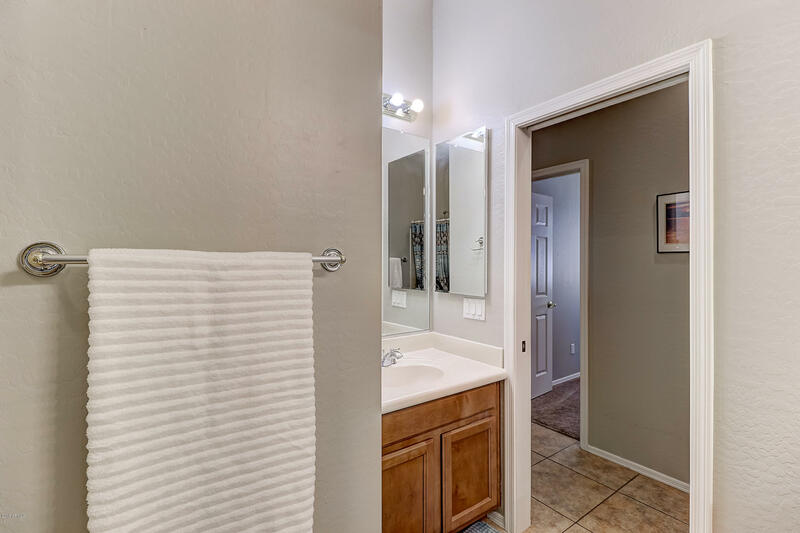 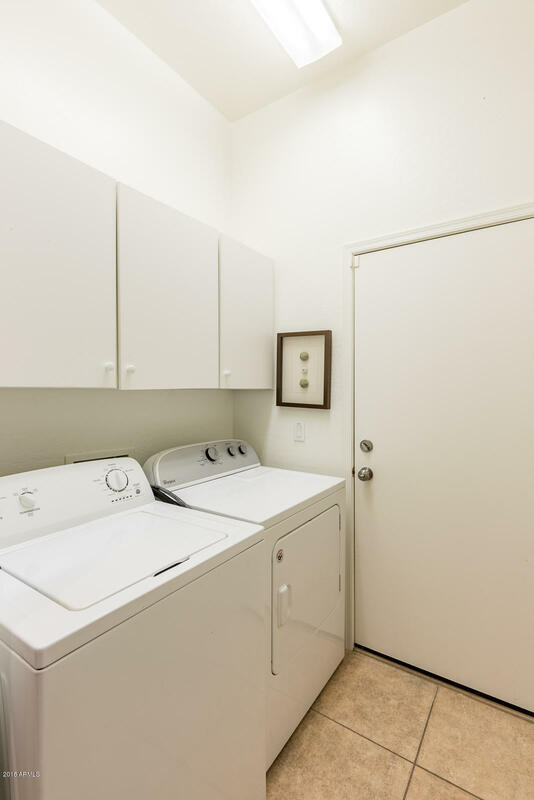 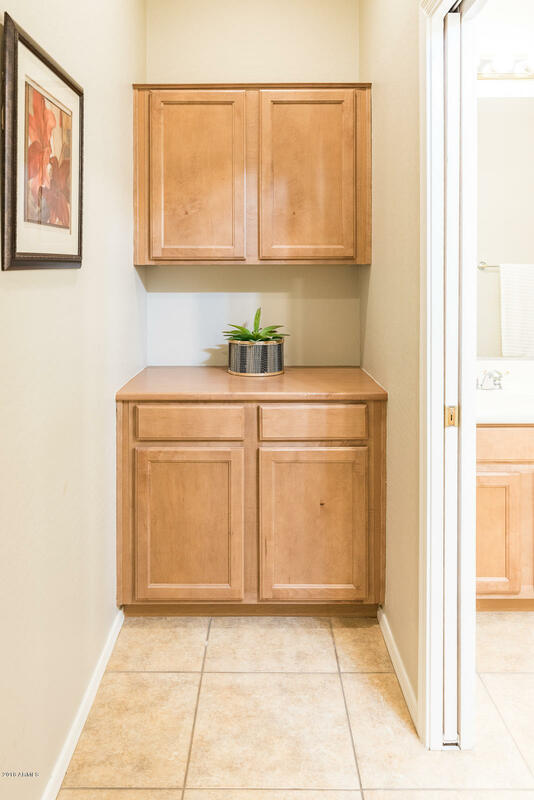 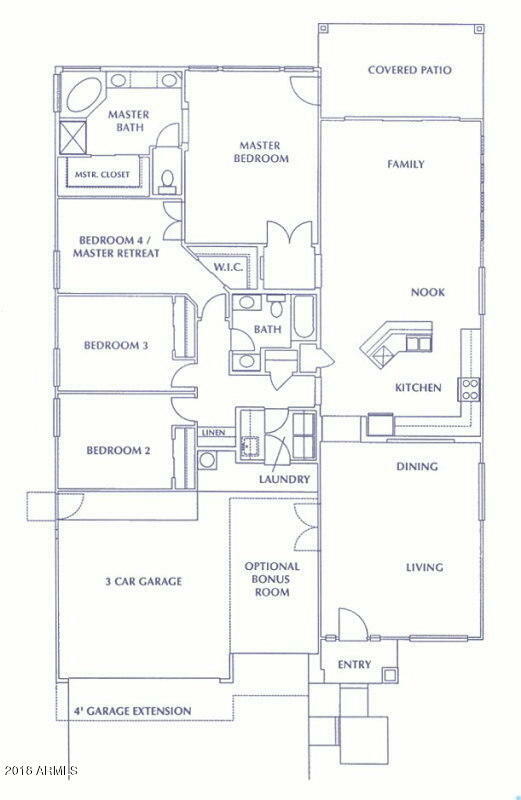 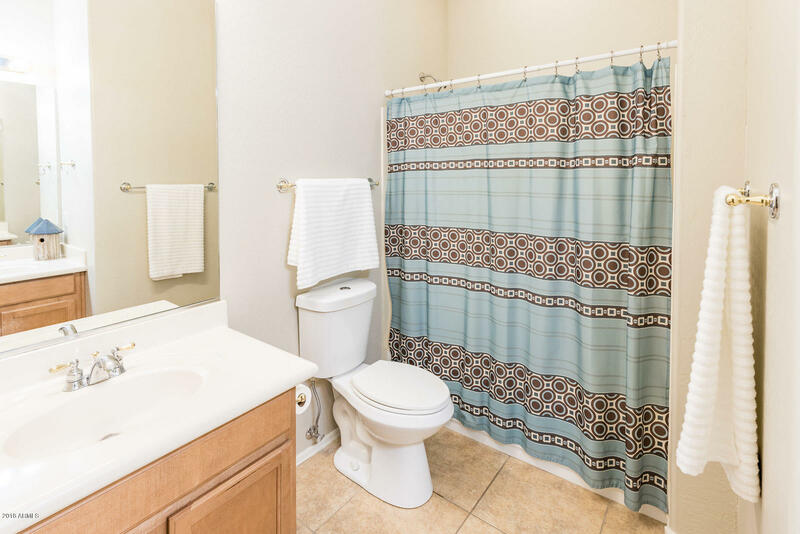 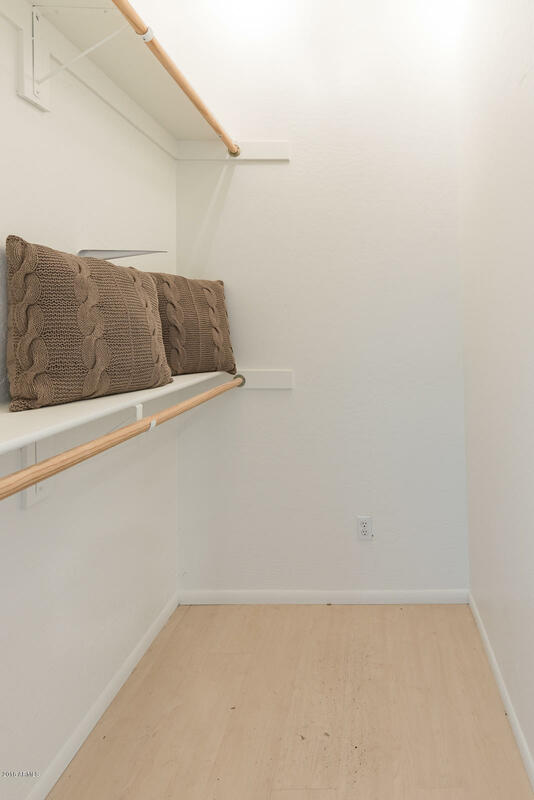 The laundry room with cabinets and shelving includes the washer & dryer + extended 3 car garage & sink. 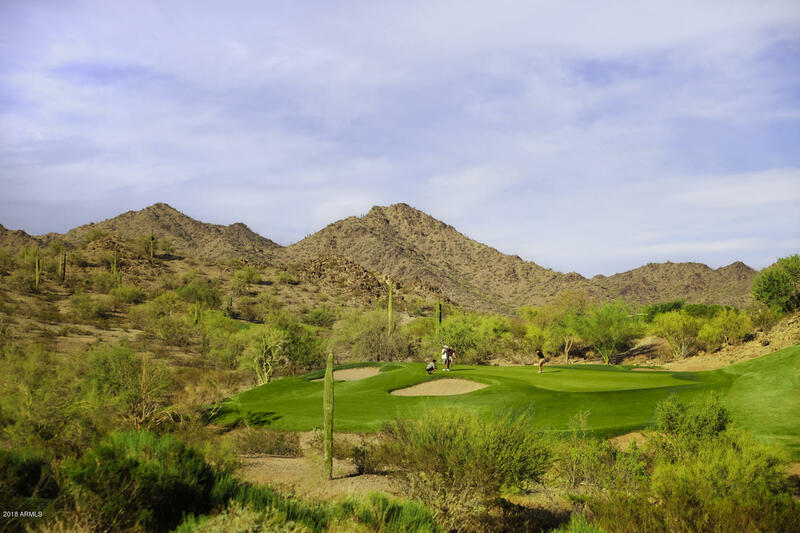 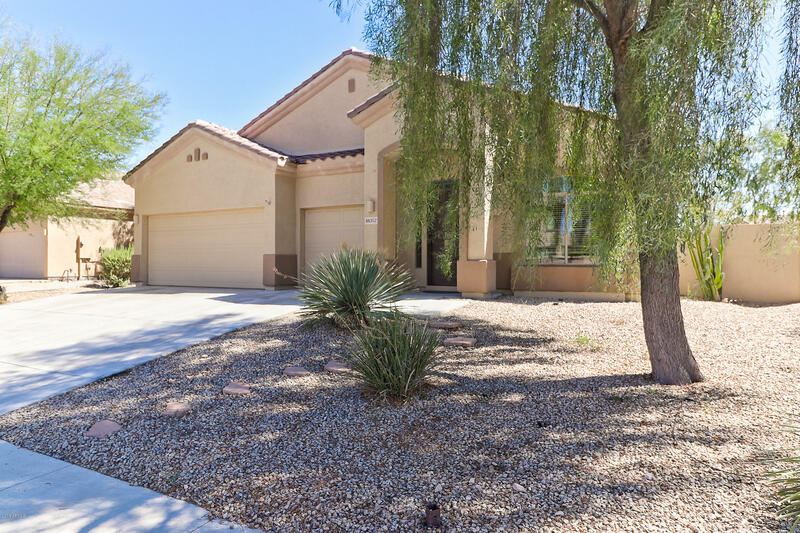 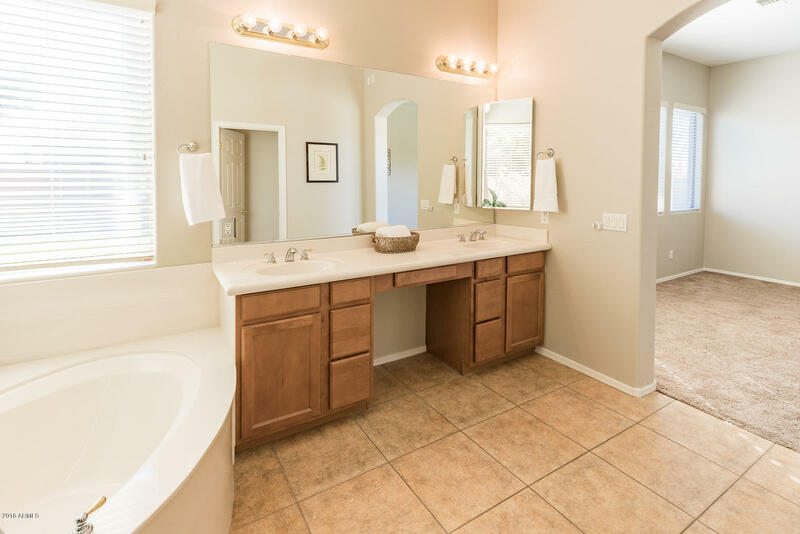 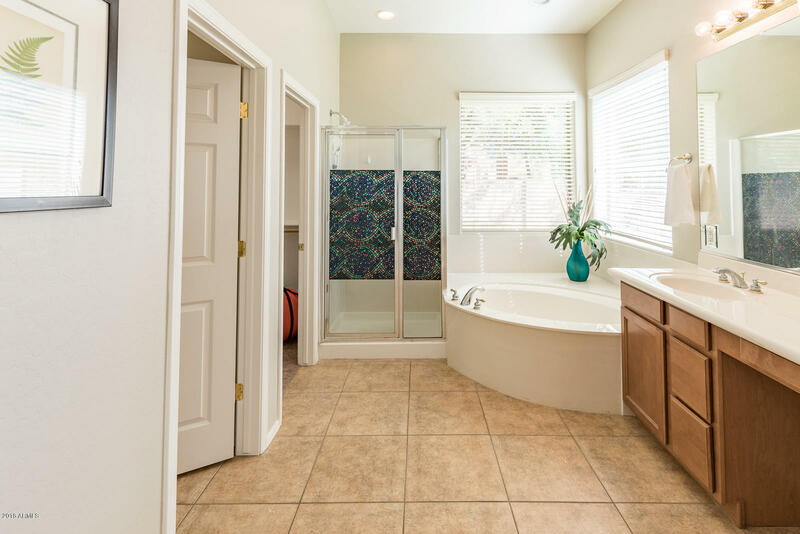 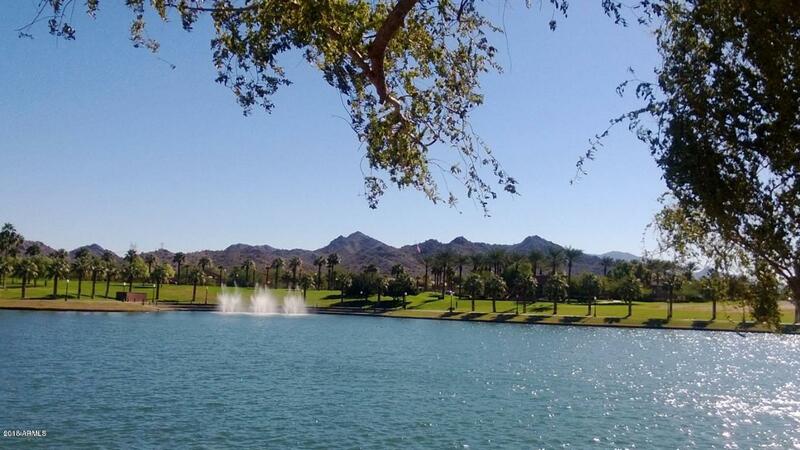 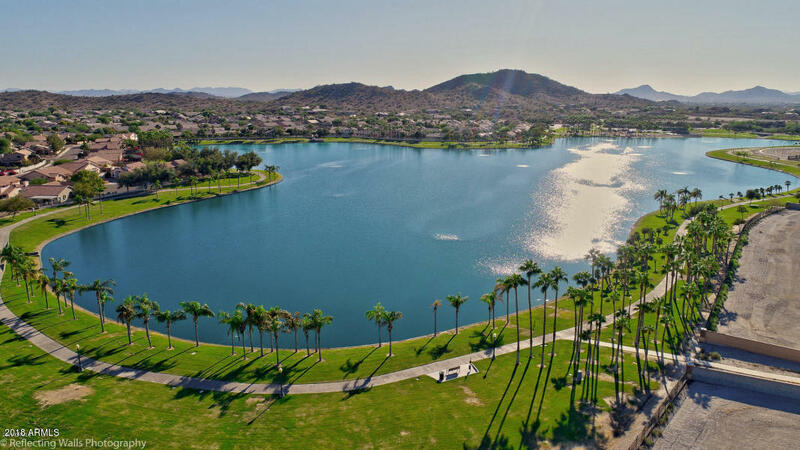 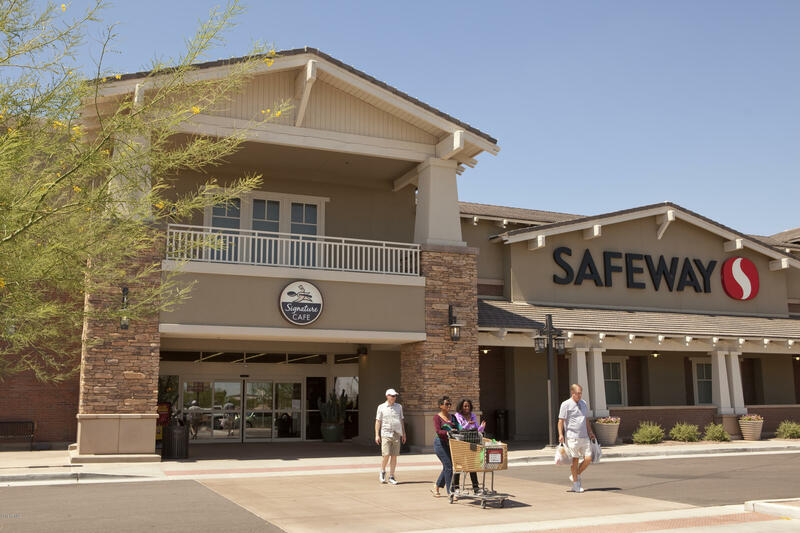 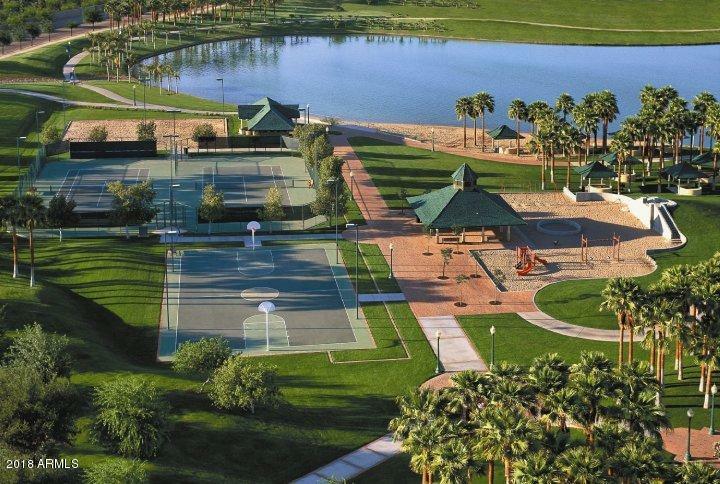 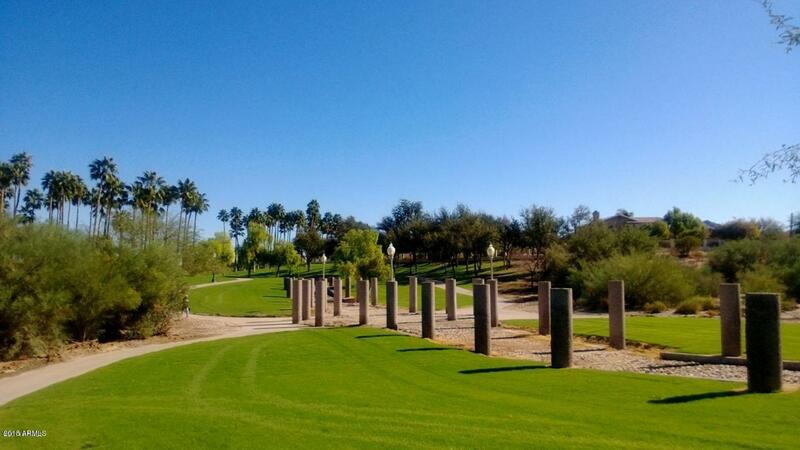 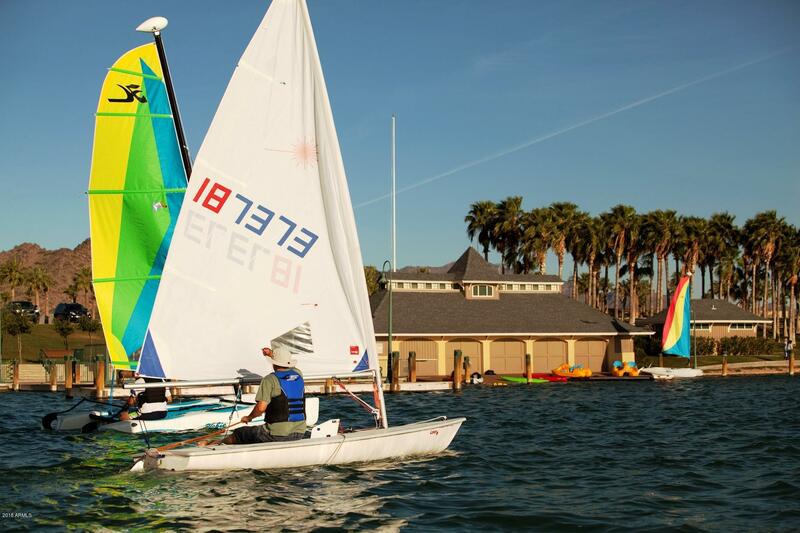 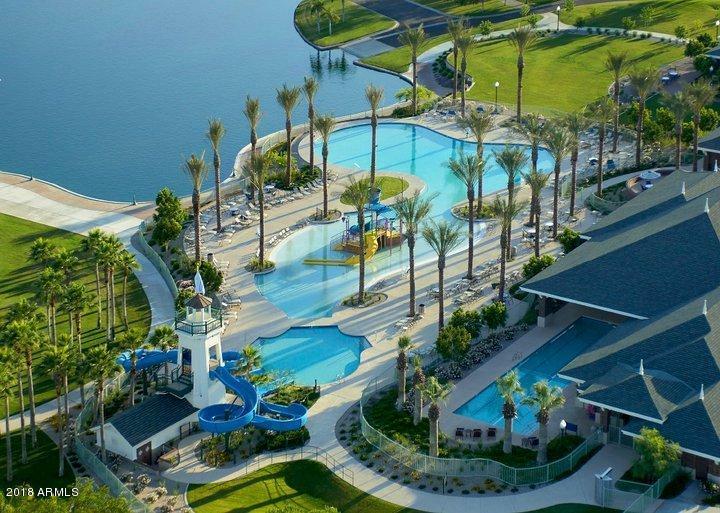 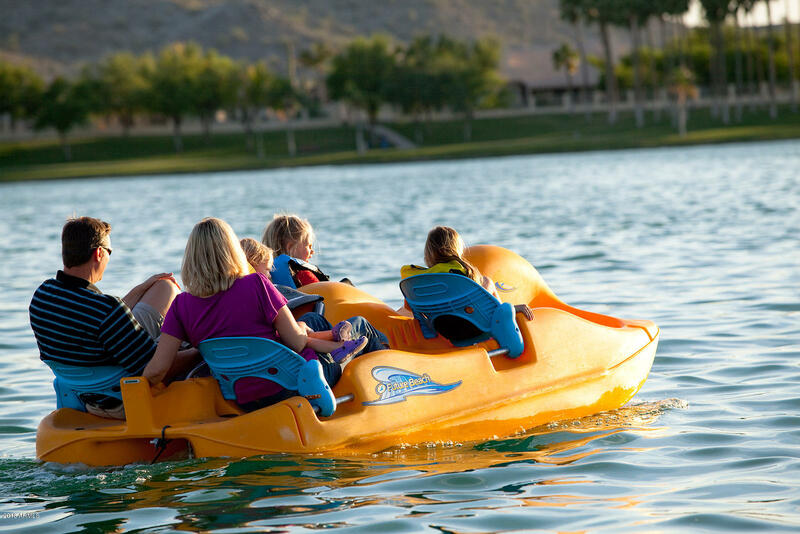 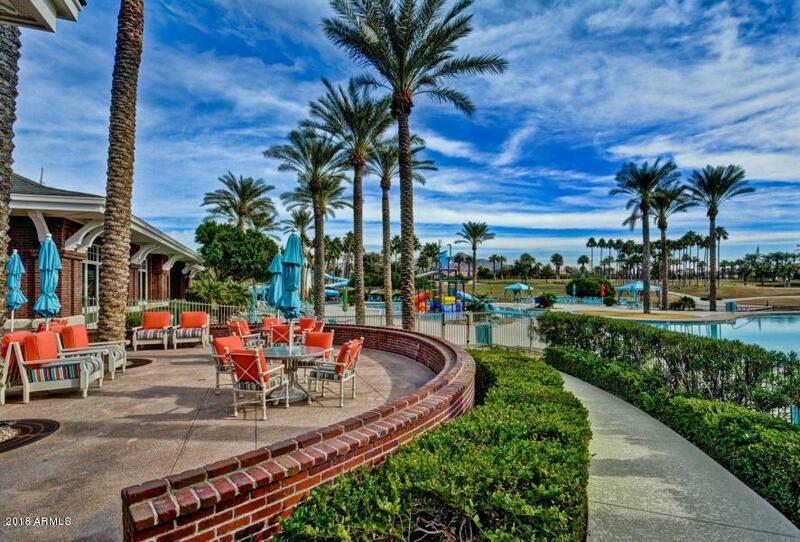 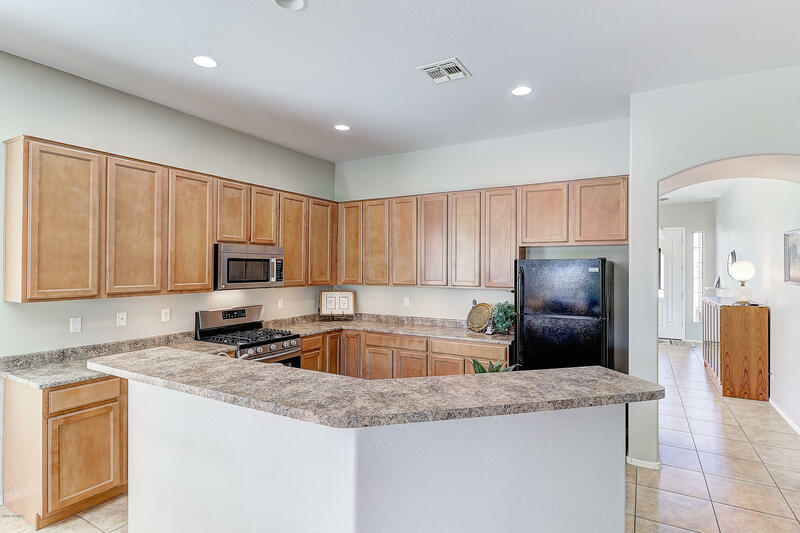 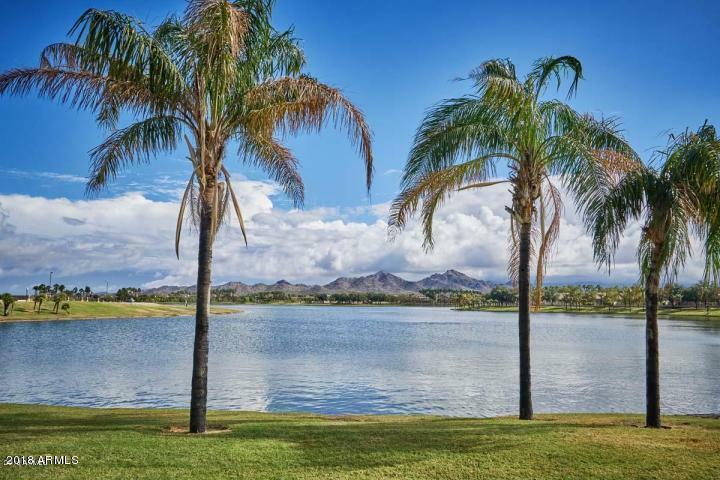 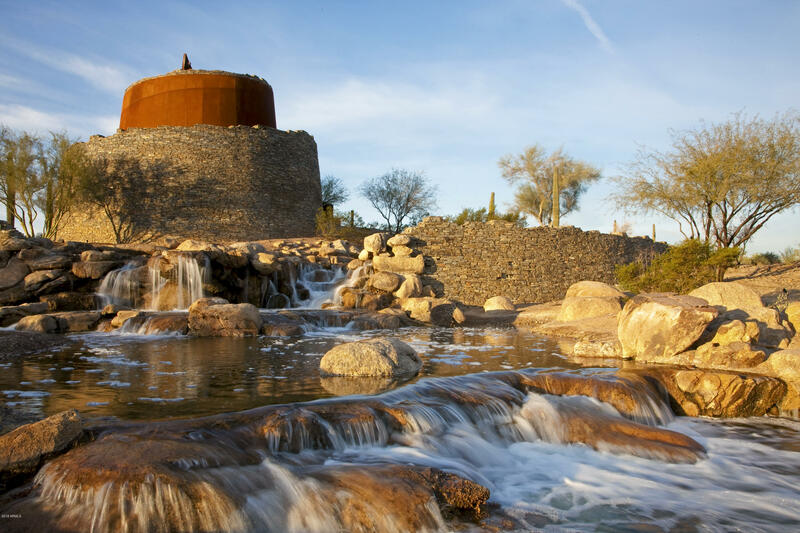 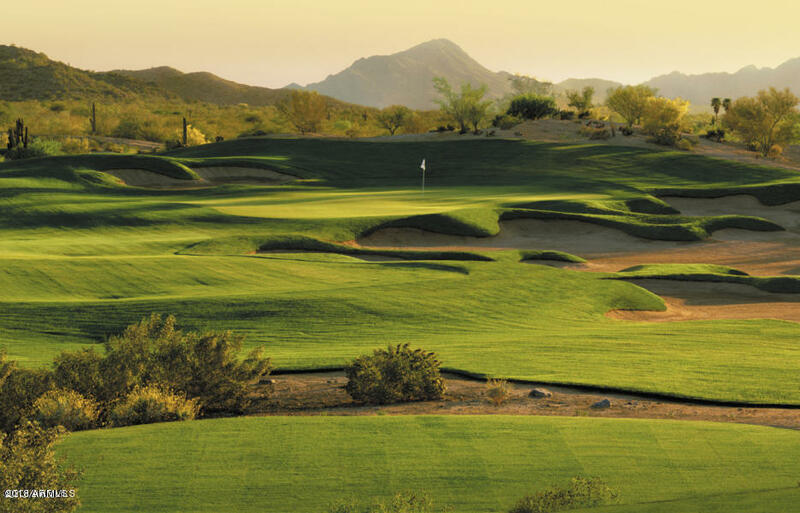 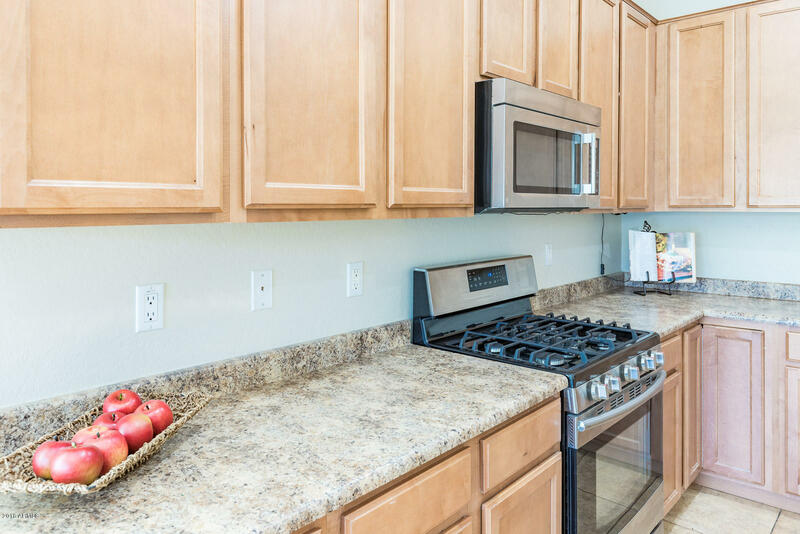 Enjoy close proximity to golf, 25 miles of trails, parks, 2 lakes, 2 Resident centers with gyms & pools, dining options & more in Estrella.